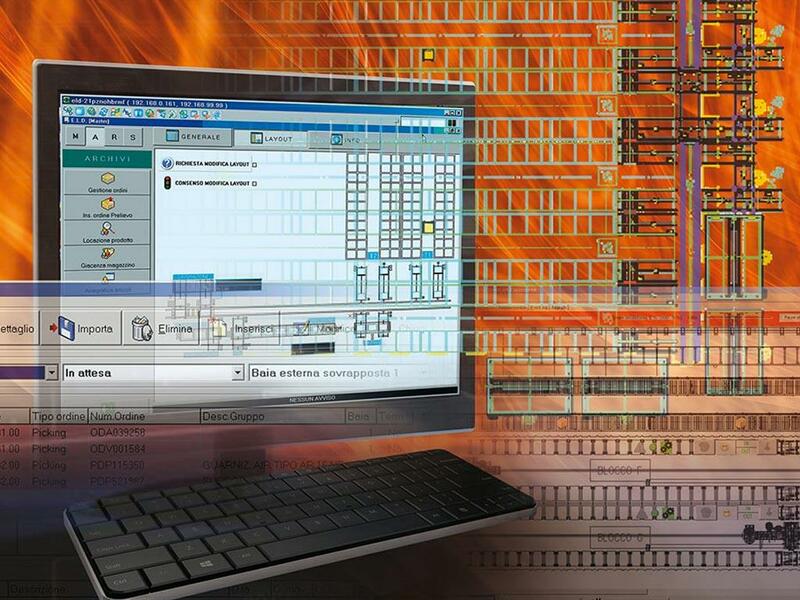 Reliability and efficiency at disposal of our customers in every sector and application. 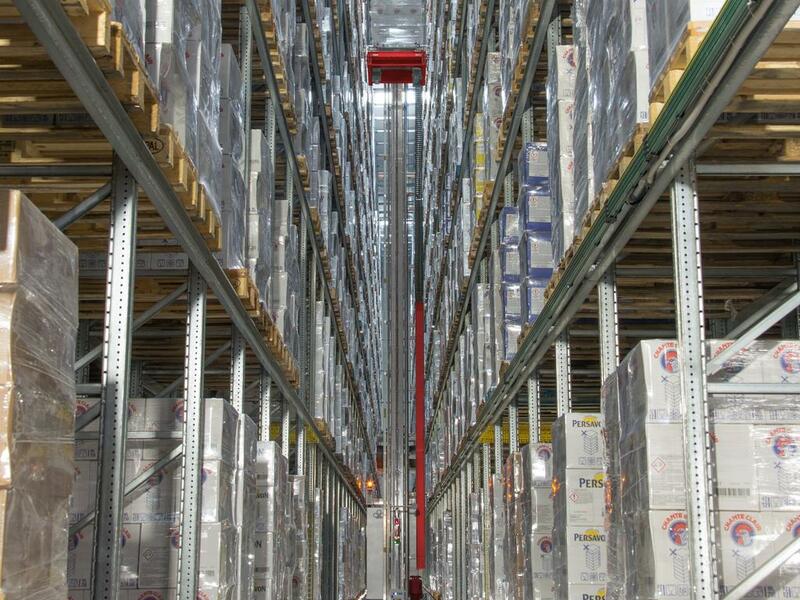 Established in Vicenza in 1956, Ferretto Group SpA is one of the leaders in the production of storage, handling and filing systems in Italy and worldwide. Thanks to its sixty-year history and continuous investment in innovation and research, the company produces a full range of state-of-the-art solutions for all storage and filing needs. 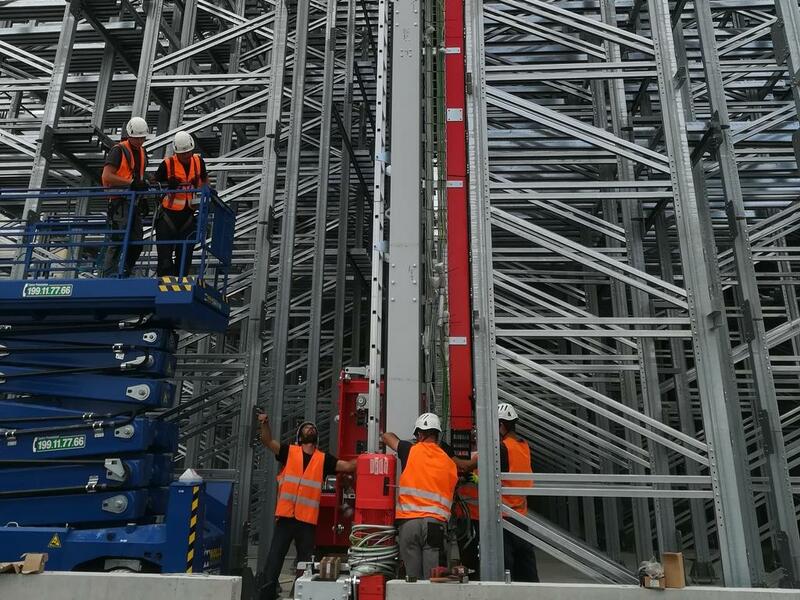 The Ferretto Group's specialization and expertise enable it to design and produce highly technological solutions for every need: from metal shelving to industrial mezzanine floors, from automated storage systems to software for the management of handling and storage systems, from consulting to after-sale assistance. 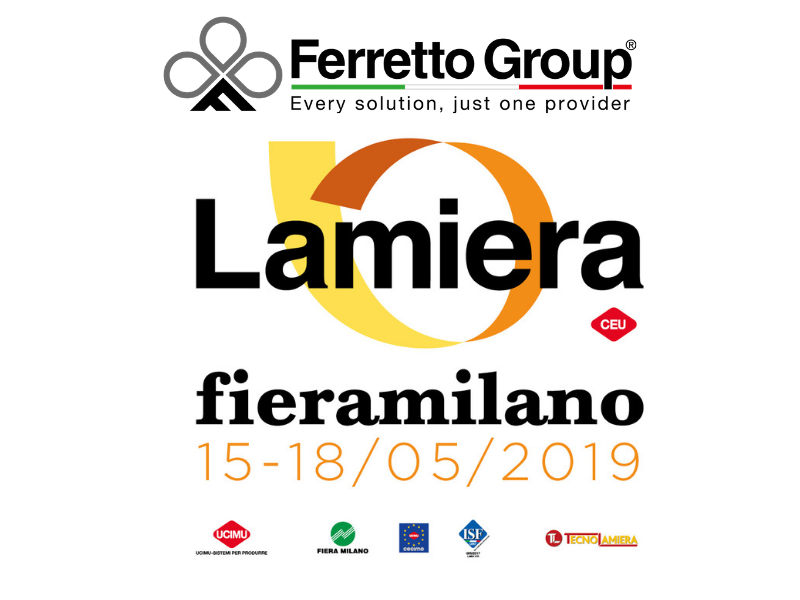 Ferretto Group to present its material handling solutions to the upcoming Mecspe 2019 In Parma.